I’ve been wanting, craving, to travel overseas. But all throughout 2014, I’ve been having local trips which is not a bad thing. “Huwag maging turista sa sariling bansa,” was once a tagline of the Department of Tourism. So staying true to that, I traveled and explored the many wonderful islands of the Philippines. Early last year, my friends from an international exchange program and I went for a trip to Naga. 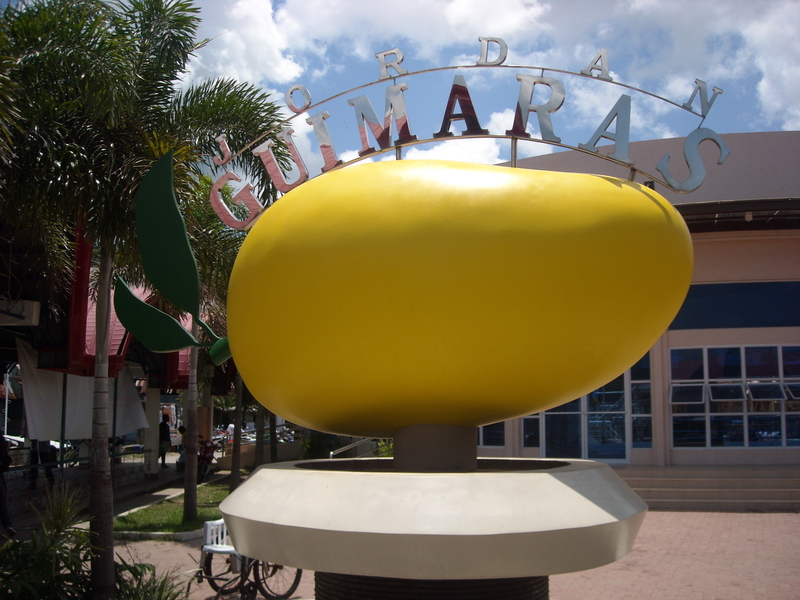 It’s not just the food with gata or coconut milk that made the trip memorable. We were able to hike our way under the rain to the Mt. Isarog falls, took a dip in the Panicuason Hot Spring, and tried wakeboarding (well, my friends did), and had a great time at the Caramoan Island. Caramoan has been a filming sight for my favorite reality TV show “Survivor” so I was psyched to be there. 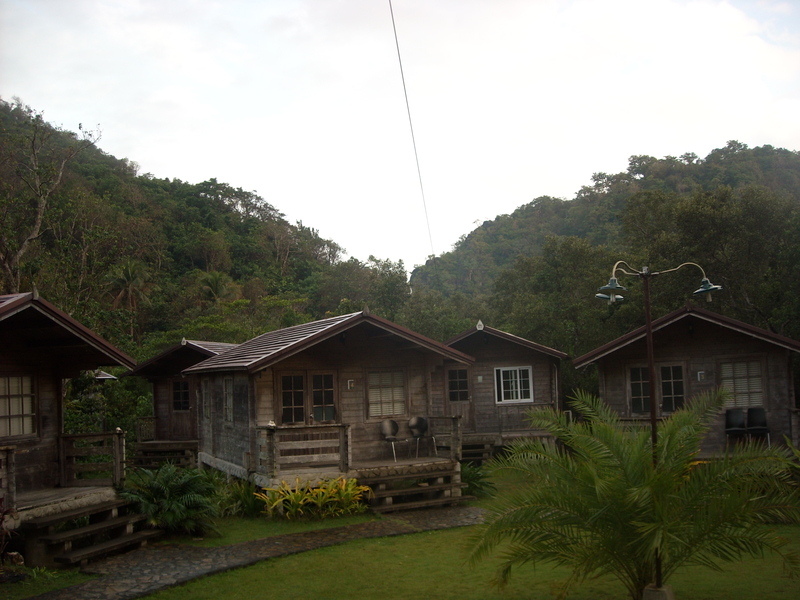 We got to stay at Gota Village in these beautifully made rustic cabin houses. There was a typhoon that time so the boat ride going to the island was wavy and a bit scary as we felt like the vessel would tip over or capsize. We would have been real life castaways! It took us three days to do all these so the next time you have a long weekend, Bicol would be a worth it destination. Normally, if you think of backpacking, Europe and Southeast Asia would come to mind. Who would have thought backpacking across Visayas would be possible. I’m glad my travel buddy, Brian planned for the trip and dragged me along. The adventure started with a two-hour bus ride from Manila to Batangas then an overnight ferry trip to Caticlan. After paying all kinds of fees and going through boat transfers, I finally set foot on this island which gets a lot of publicity from foreign and local tourists alike. 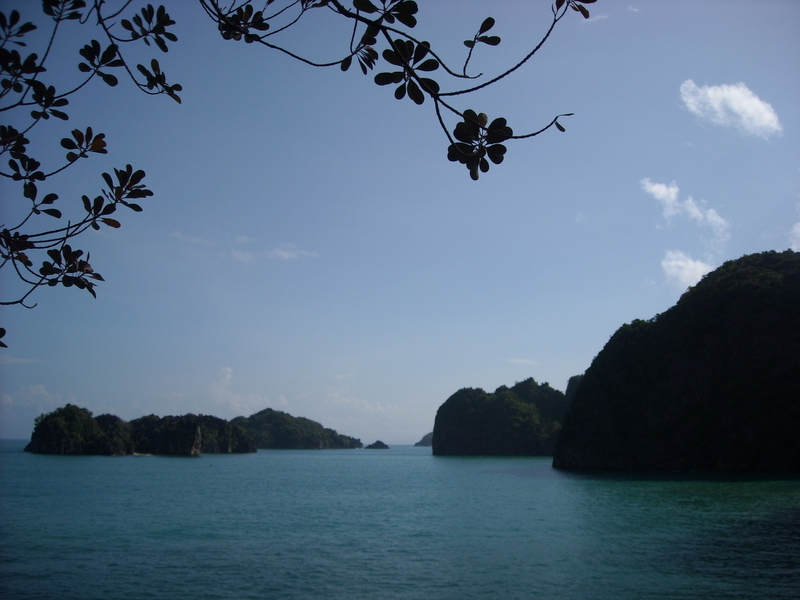 Thanks to its fine white sand, a choice of different activities (island hopping, snorkeling, scuba diving, etc.) and its lively party scene, especially at night. We were hosted by a couch surfer. Wikipedia defines couch surfing as a hospitality exchange and social networking website. The website provides a platform for members to “surf” on couches by staying as a guest at a host’s home, host travelers, or join an event. A cool way to have free accommodation! 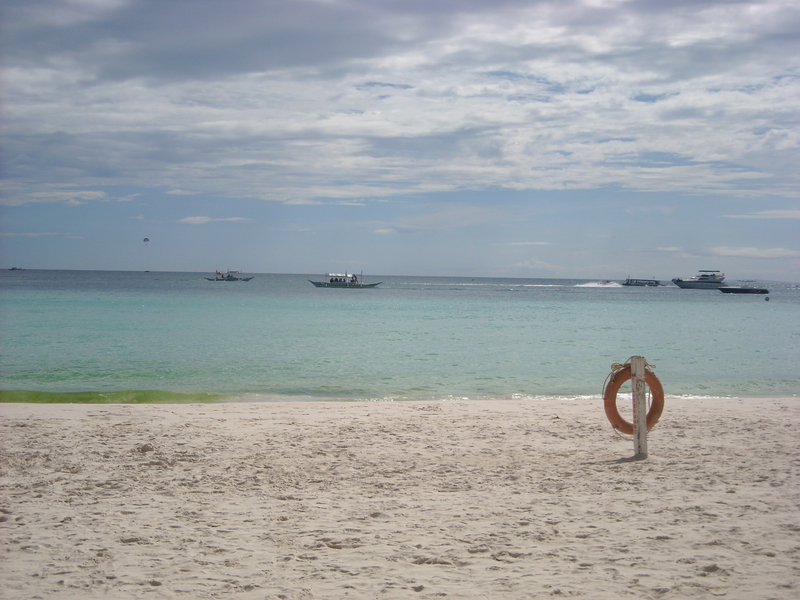 Most of our time in Boracay, we just spent at the beach and swam in its crystal clear waters. And we sadly wonder how the displaced Atis, the island’s indigenous people, ended up begging in a land that used to be their own. From Boracay, we traveled to the “Seafood Capital of the Philippines” – Capiz, Roxas. We did try their seafood but sadly our stomachs weren’t ready for their “kinilaw na shrimp.” And nope, no aswangs in Capiz. I was curious as to what got the place this kind of reputation and found out from the article of Estrella Torres, “The ‘Real Capiz’ Unveiled,” that the Catholic Church wanted to discredit the Babaylans or female healers in Capiz and demonized them as witches and called them aswang. 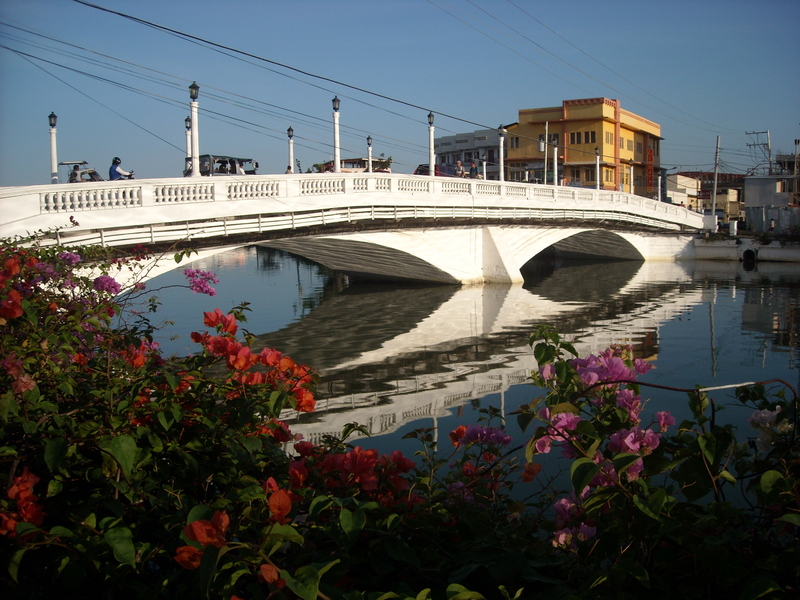 Our wandering feet brought us next to the “City of Love,” Iloilo. We were fortunate to have an Ilonggo friend who toured us around the city and the churches while giving historical remarks of these places. It was such a delight to visit the Miagao Church, have a night walk at the Esplanade, and constantly hear the unique accent of the Ilonggos. Don’t ask me why, but I just find the way they speak amusing. They sound so gentle. Now, my favorite dish is sinigang and I have to say Iloilo’s version with batwan fruit gave me just the right kick of kilig-to-the bones sourness. A RORO (roll-on/roll-off) ship led us next to Bacolod where we were hosted by another couch surfer, Julius. He opened his house to total strangers and I just couldn’t believe his hospitality and trust. There are still kind people in the world. 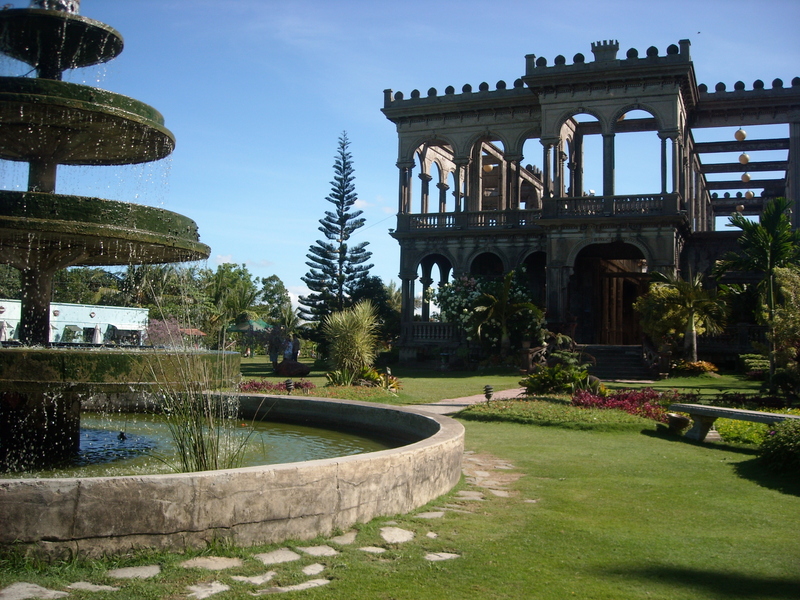 We visited The Ruins (of a mansion), went to the Mambukal Hot Spring, and enjoyed Bacolod’s famous chicken inasal. Hip Dumaguete was our next destination where we got a taste of their puto and hot cocoa breakfast. That was a treat! From here, we briefly traveled to Siquijor. Spanish colonizers called it “Isla de Fuego” or “Island of Fire” because of fireflies at night. 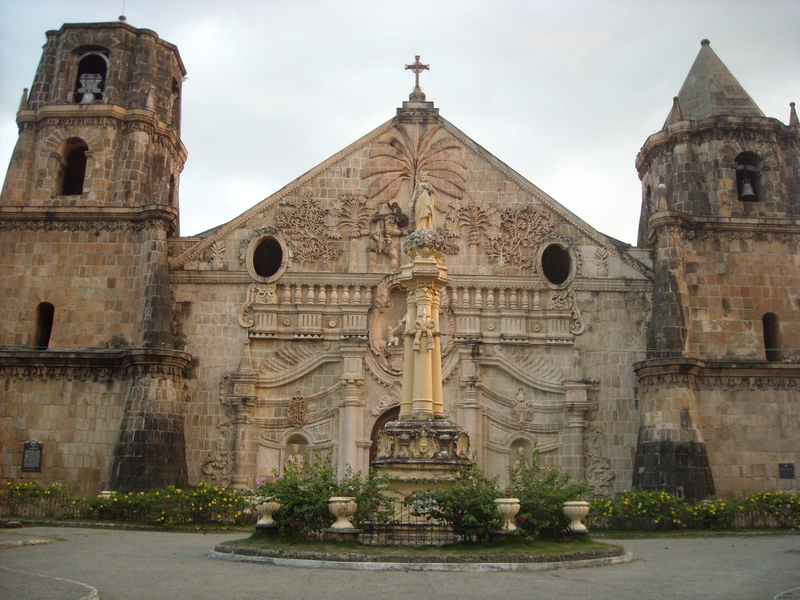 Like Capiz, Siquijor is also famous for stories of the paranormal. I’m not really superstitious but the place gave that weird, eerie feel. 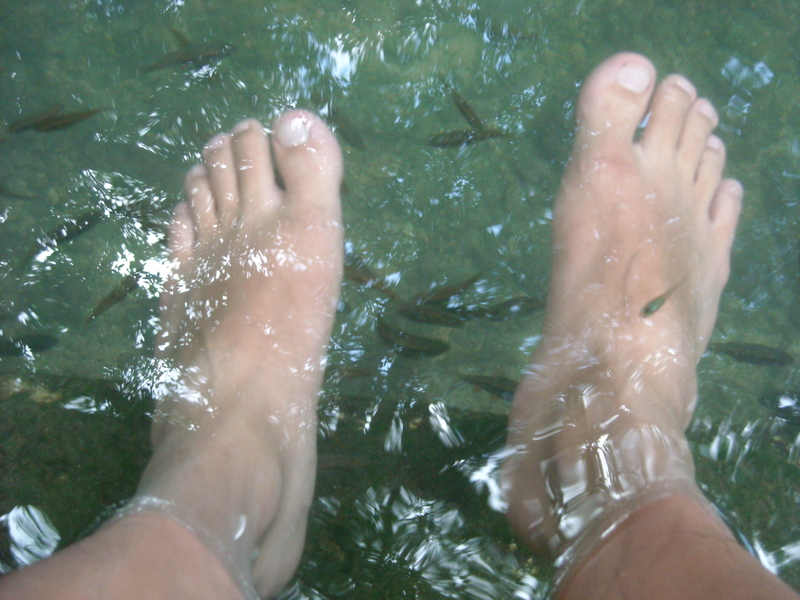 Mystic aside though, I enjoyed the fish spa experience under giant balete trees. And for the final leg, we traveled to Cebu, to Ormoc, and then to Tacloban. It is saddening to see how the typhoon Yolanda ravaged the place. With that, the 39th Ship for Southeast Asian Youth Programme Philippine Contingent (Bugkos Lahi), a group I belong to, decided to do an outreach here. 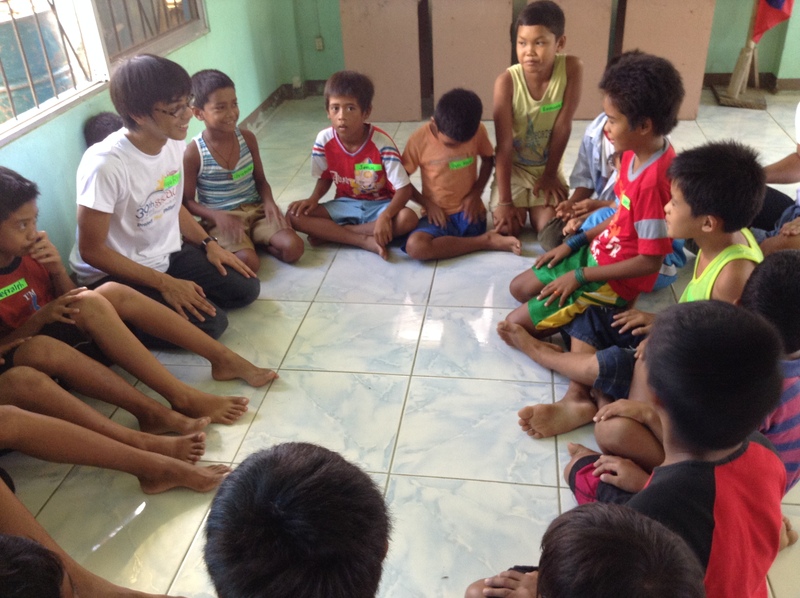 We donated monoblock chairs and computer tables for a school, conducted hygiene session with kids, and participated in a magic show in Child Friendly Space areas. Way to end such an amazing trip!